How to Play Blu-ray Folder with DVDFab Blu-ray Player Software? DVDFab Blu-ray player software, officially known as DVDFab Media Player, can play Blu-ray folders that you ripped and saved for later viewing, and always for free. You don’t need to pay even a penny to get this Blu-ray folder playback feature, since after 30-day trial of DVDFab Blu-ray player software, this feature will still be available. Just grab a copy at www.dvdfab.cn/media-player.htm and install it to come with me to the following tutorial about how to play Blu-ray folder with it. After installation, just double click its desktop shortcut to launch it. And you’ll see two options on the main UI. One is Settings option on the top right corner which looks like a gear for pre-settings, like play control, video, audio, subtitles, Blu-ray, general, etc. The other is “Open File” option, which obviously is used for loading the Blu-ray folder that you want to play. Click “Open File” to find your Blu-ray folder, and click it. Just one more step before the playback. 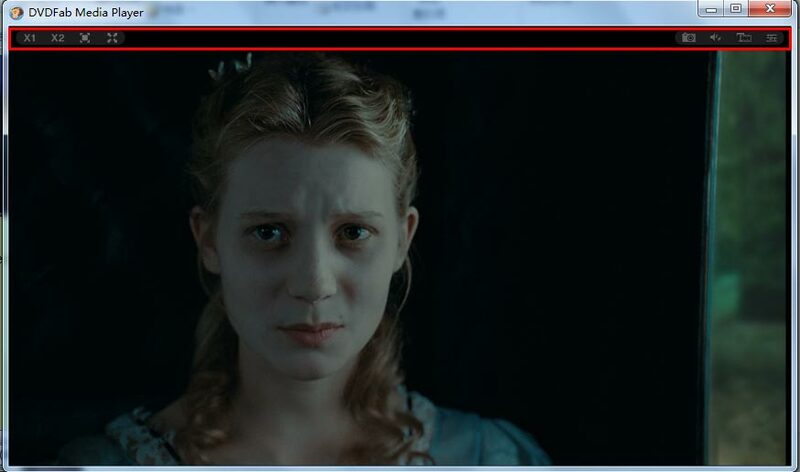 You need to choose one play mode when DVDFab Media Player is going to play Blu-ray movie. One mode is “Quick & Simple Mode”, the other is “Full Navigation Mode”. The former one will play main movie title or any other title you’d like to play resting in a title list. 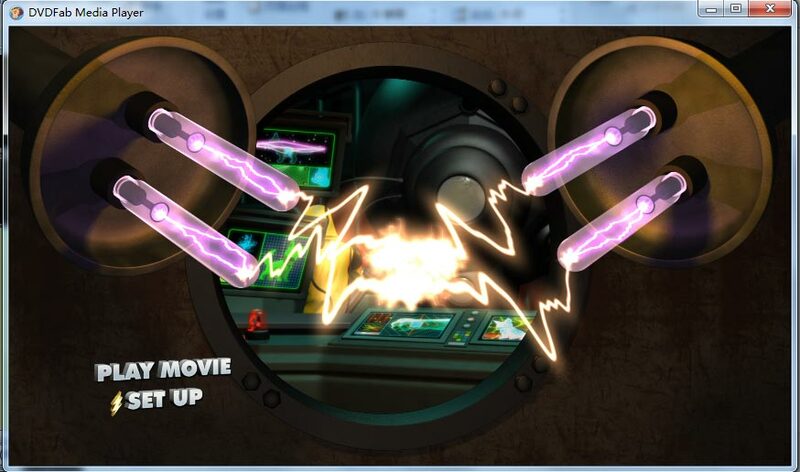 And under this mode, some basic info of the movie is showed, like, Director, Genres, Year, Actors, and Plot. While the latter one offers you the full Blu-ray navigation feature with complete Blu-ray control experience. 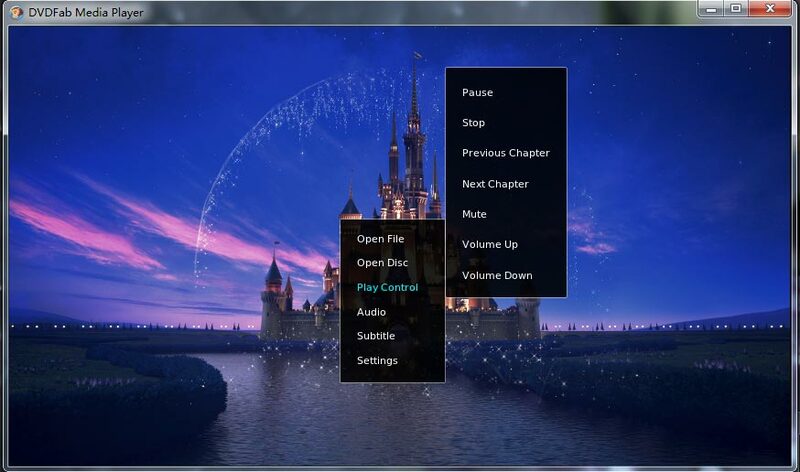 During the play of the movie, you can conveniently control the play or do some settings if you like. 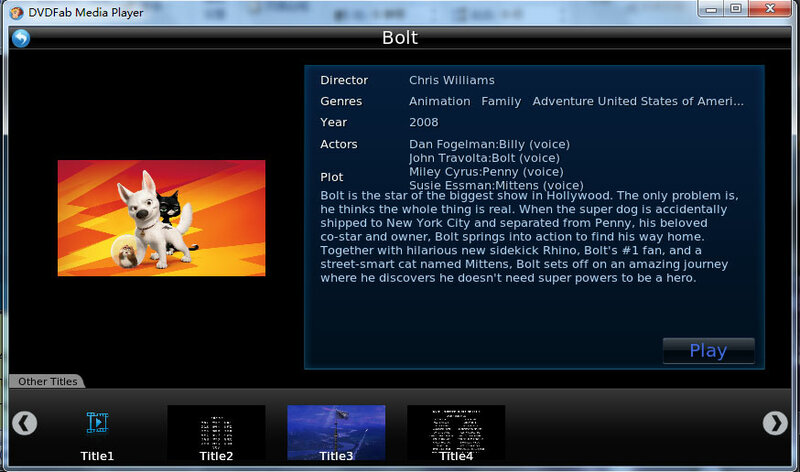 For instance, right click on the screen and a control panel will pop up, in this panel you can open another file, control play, set audio and subtitles, and more. Hovering mouse on the bottom will bring about a control bar where you can control the play to: pause, stop, volume up, volume down, fast backward, fast forward, etc. And the mouse hover on the top will bring about another control bar, where you can set a full screen, half screen, etc. 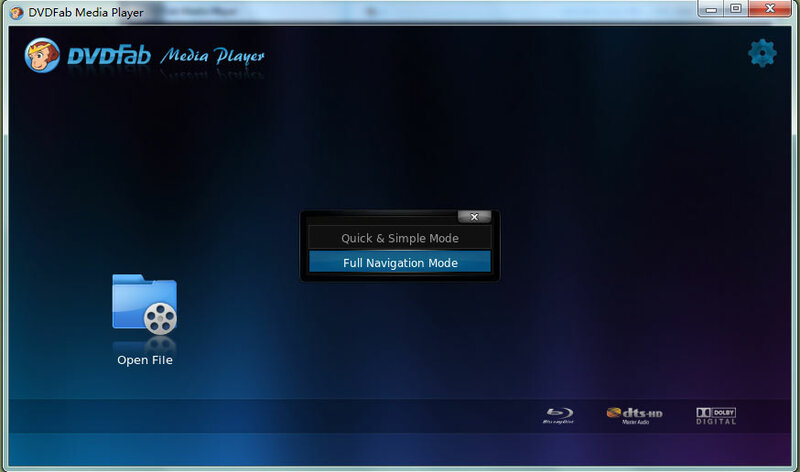 How to Play Any Movie with DVDFab Media Player? Will UHD Blu-rays Play on a Common Blu-ray Player?